Some of Grand Prix’s greatest legends will descend on the Sachsenring circuit in Germany on June 10-12 for the World GP Bike Legends festival. Fans will be treated to qualifying and two races, featuring the likes of Wayne Gardner, Freddie Spencer, Jeremy McWilliams, Phil Read, Ralf Waldmann, Martin Wimmer and new addition Jim Redman. The six-time champ will ride his last ever race at the German track. Bikes will include factory Suzuki RGV500s, Cagiva 500s, a Yamaha YZR500, Kawasaki KR500, Suzuki RG500 and a Proton KR500. 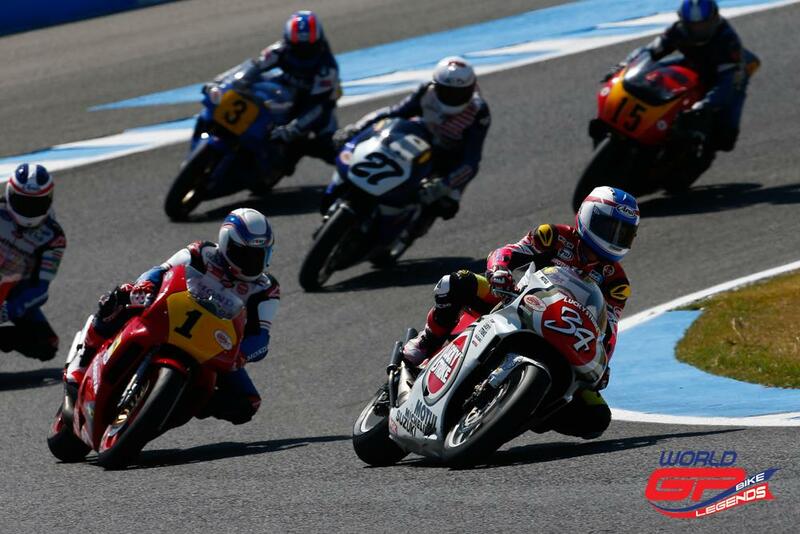 This year’s World GP Bike Legends is part of the ADAC Sachsenring Classic bike and car festival. It will feature more than 650 racers starting in over 18 classes over the weekend. 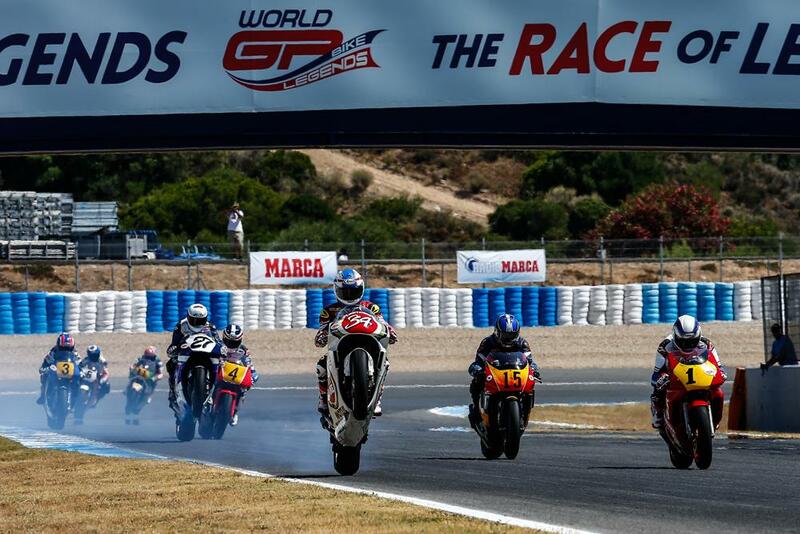 Last year’s inaugural World GP Bike Legends, held at Jerez, saw the biggest group of former world champions assembled in modern times, including Kevin Schwantz, Christian Sarron and Didier de Radigues. If you can’t make it all the way to Germany you can see some of the bikes and riders closer to home at the Silverstone Classic on July 29-31. MCN will be on hand to cover the action and Senior Road Tester Michael Neeves will be lucky enough to race the legends on an ex-Randy Mamola Cagiva V589. Keep an eye on www.motorcyclenews.com over the race weekend for his updates.